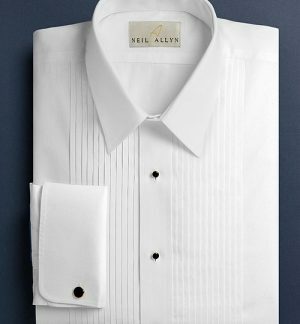 Women’s tuxedo shirt. 1/4″ pleat, wing tip collar. 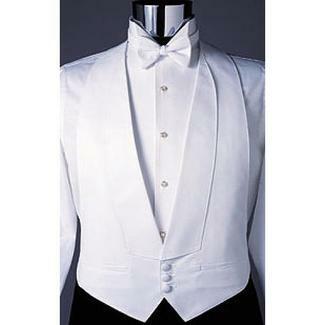 Women’s tuxedo shirt. Designed for women to address the fitting problems they may encounter from buying a men’s shirt. 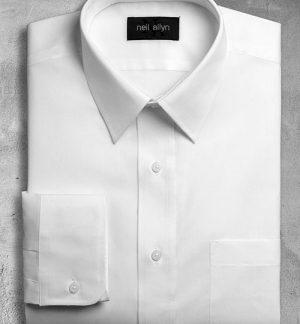 This shirt includes a wing tip style collar and is available in sizes 2-30. 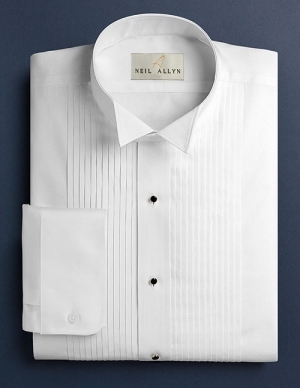 Style # 901L From the Neil Allyn collection. This shirt is especially relevant to the service industry, including waitresses, limousine drivers, matre d’s and banquet servers. Furthermore, it is priced right and is durable.